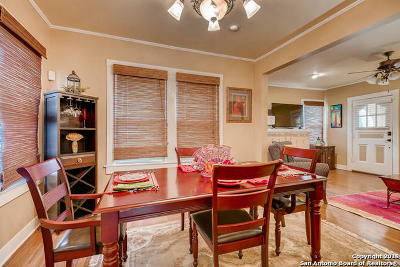 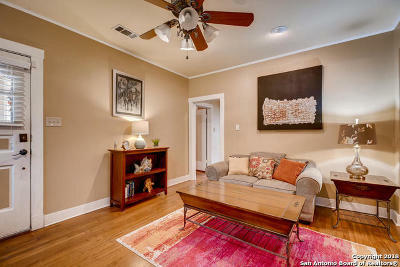 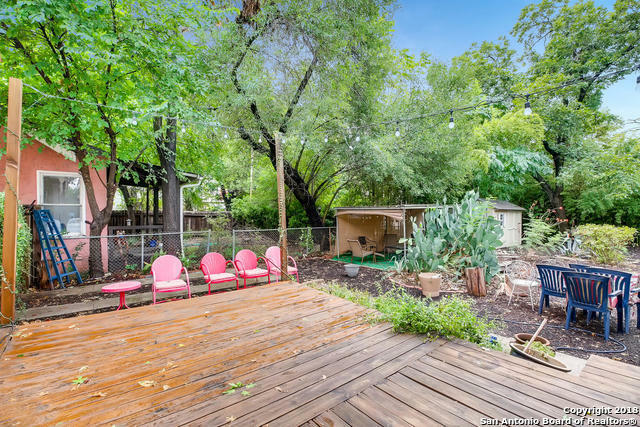 742 E Ashby Pl San Antonio, TX. 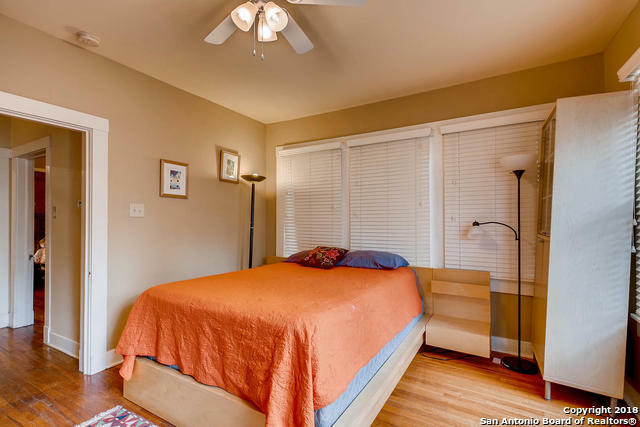 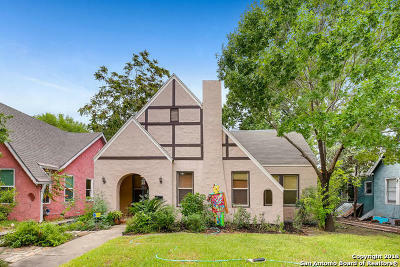 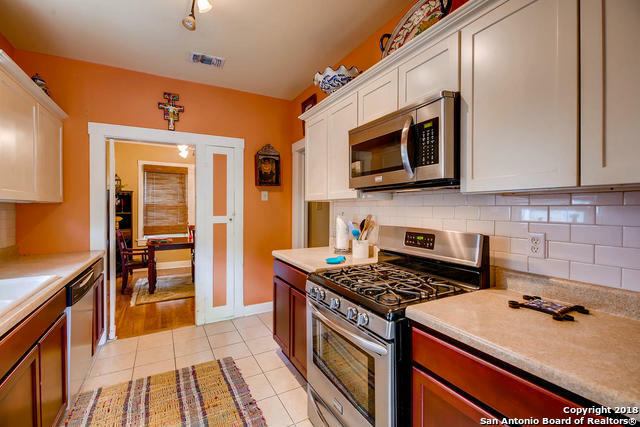 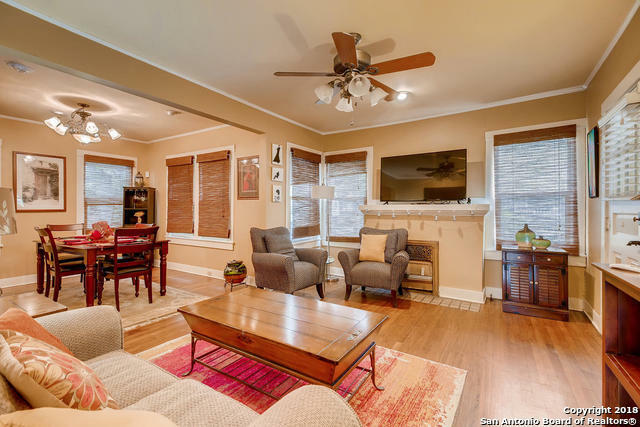 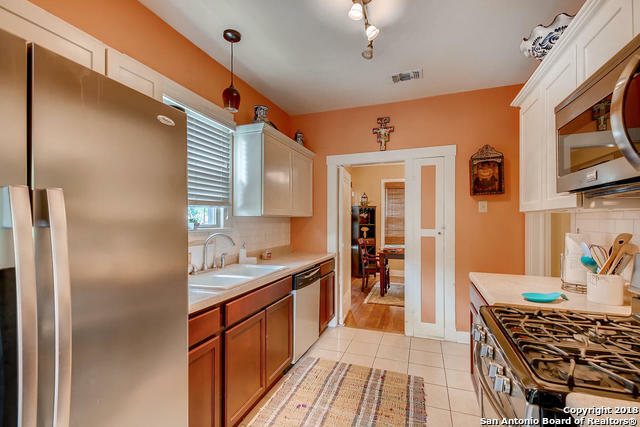 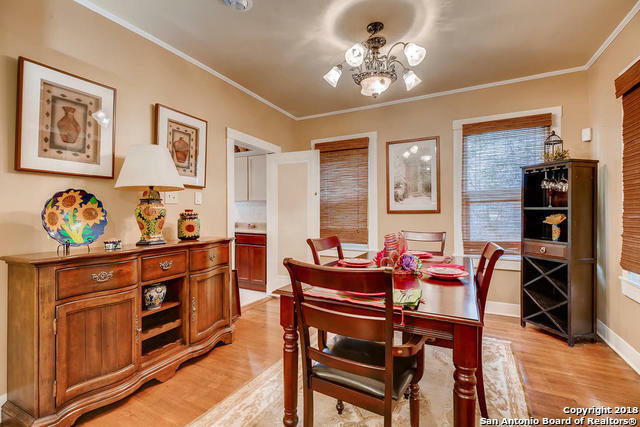 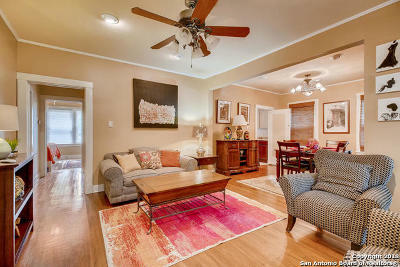 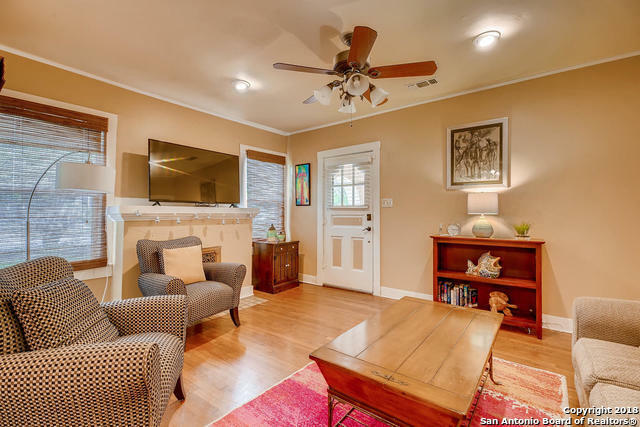 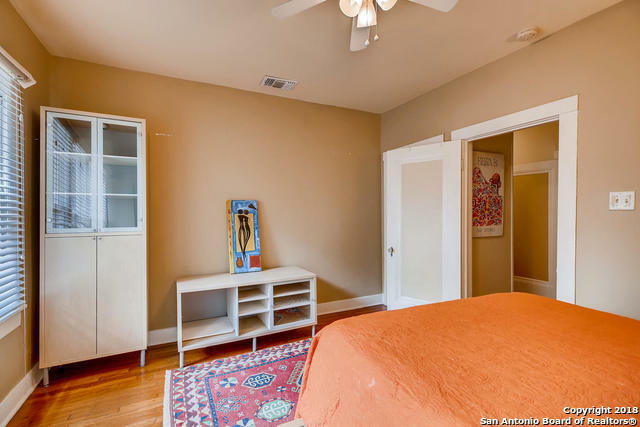 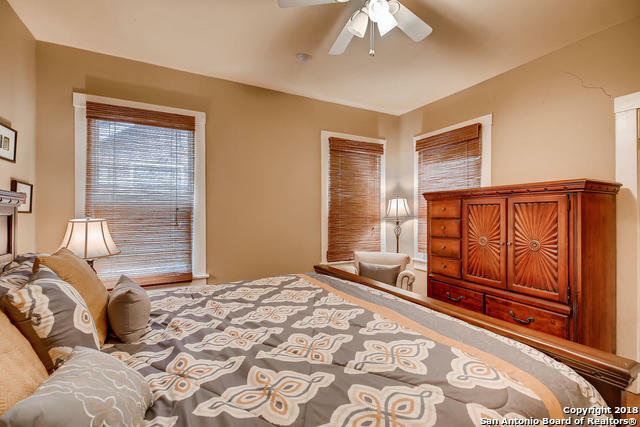 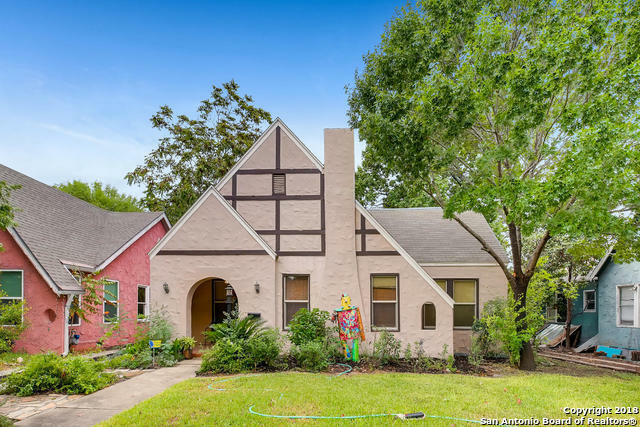 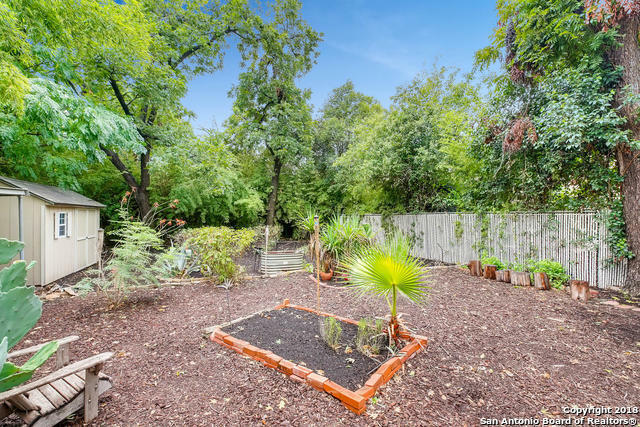 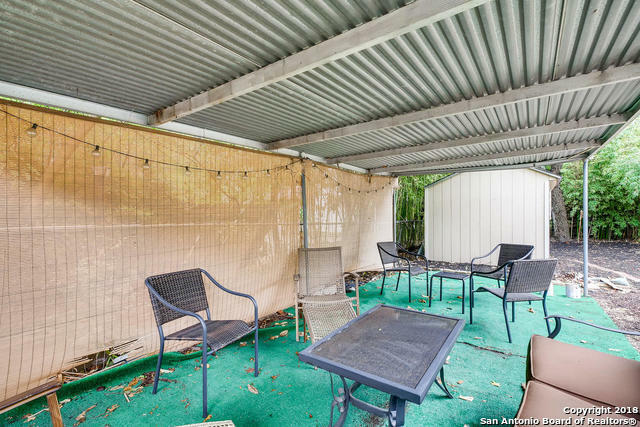 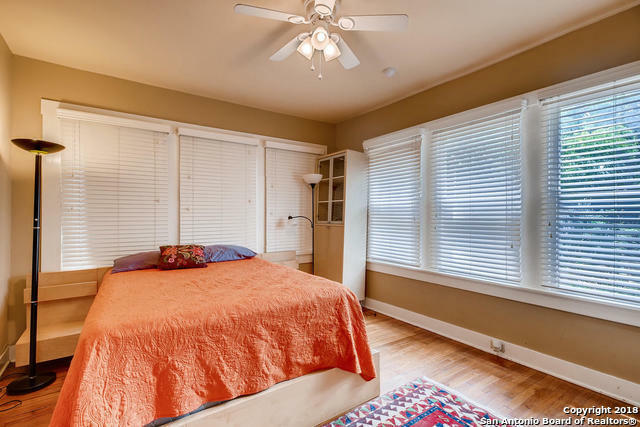 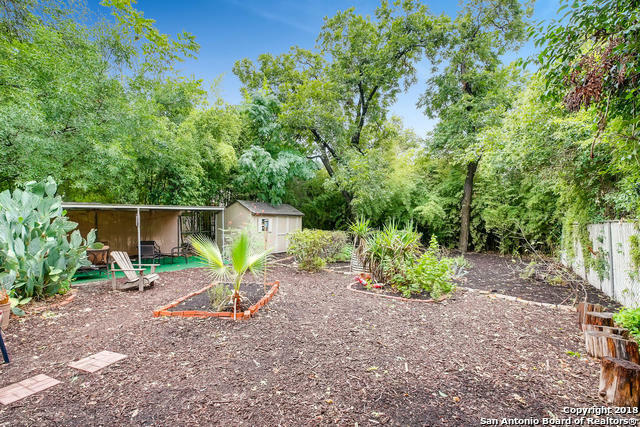 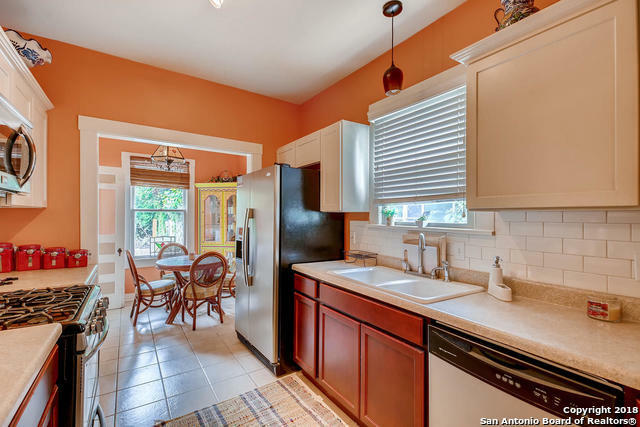 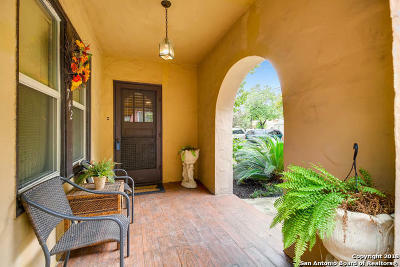 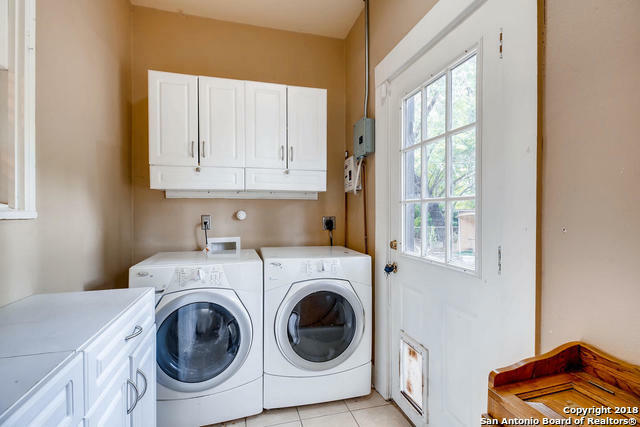 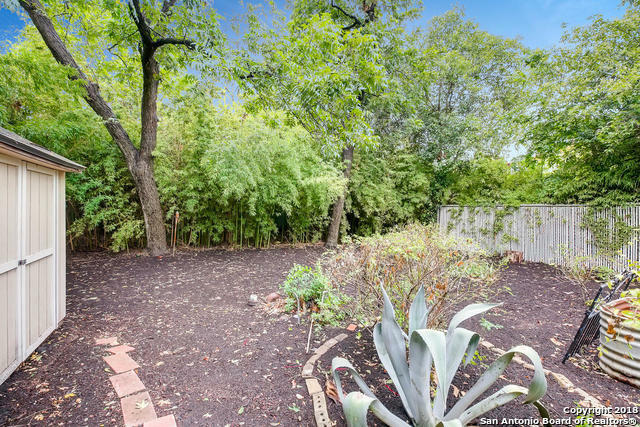 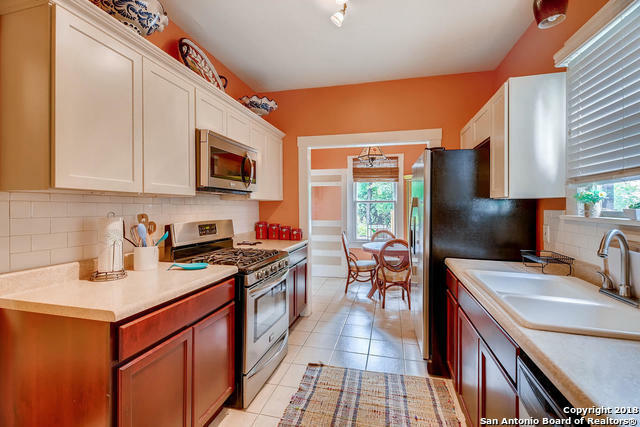 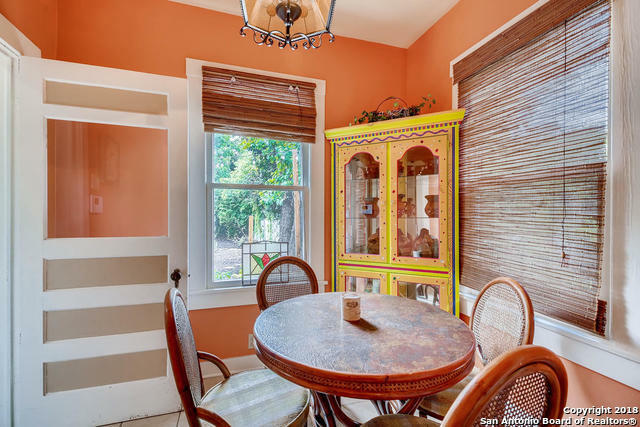 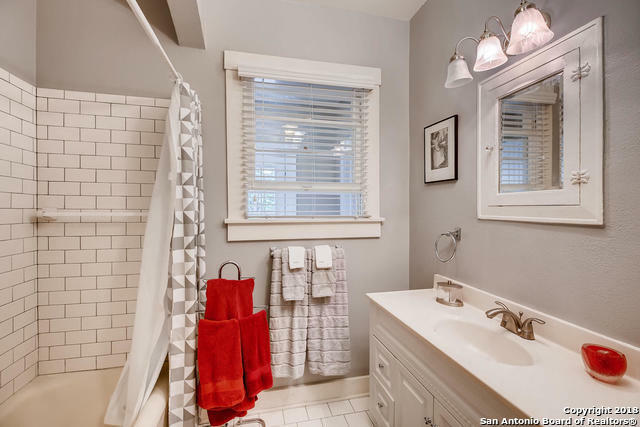 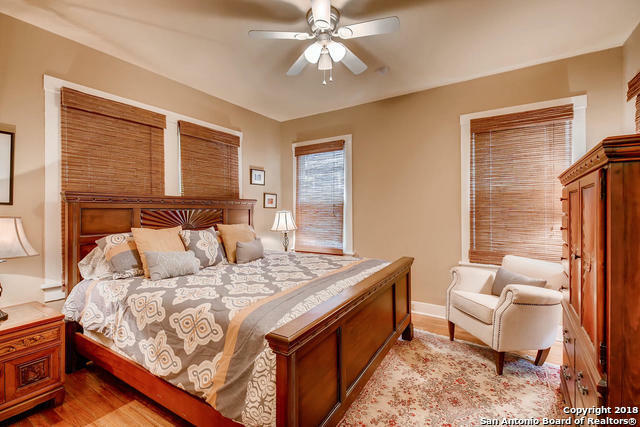 | MLS# 1376064 | San Antonio, San Antonio Homes for Sale, Property in San Antonio, San Antonio, TX real estate and homes for sale in San Antonio. Search for listings. Get free real estate reports, a market analysis of your home, area and mortgage info.